Home / Editor's Choice, Entertainment News, Videos / This man from Kirinyaga has a strange disease, his body has been itching day and night, Oh God!!! (Watch Video). 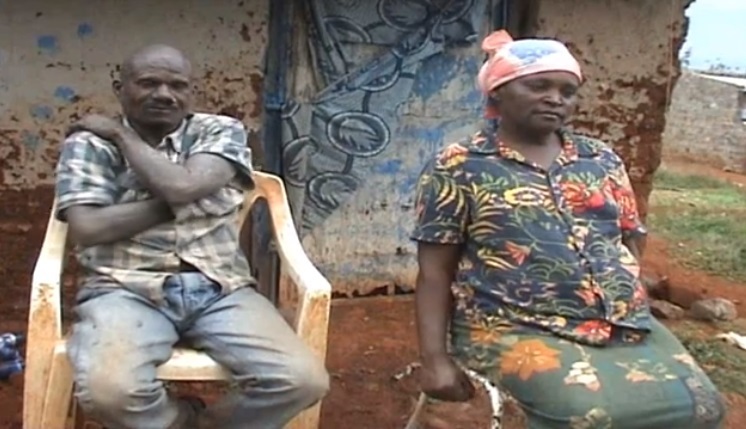 This man from Kirinyaga has a strange disease, his body has been itching day and night, Oh God!!! (Watch Video). Monday, August 3, 2018 - This man from Kirinyaga County has a strange disease that has been giving him sleepless nights. His body has been itching day and night, making his life unbearable. He cannot go to work and provide for his family because of this strange disease. Check out this video and give God thanks for good health.